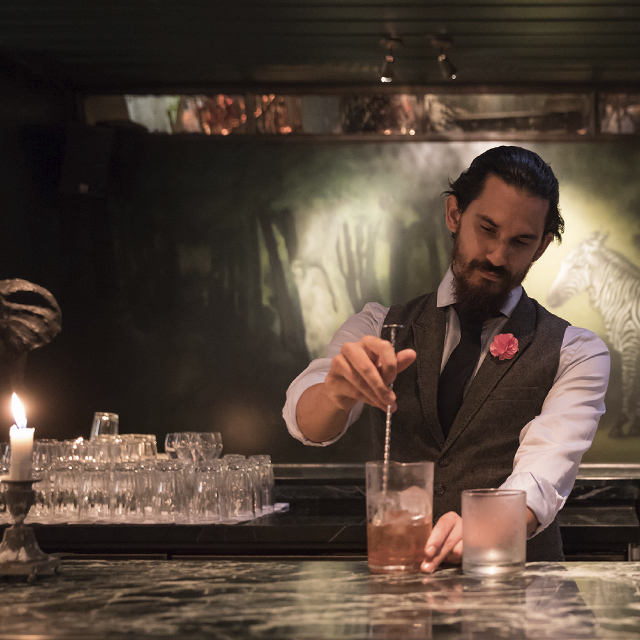 2 for 1 drinks at Zebra Bar, pre and post show. Just show us your tix! 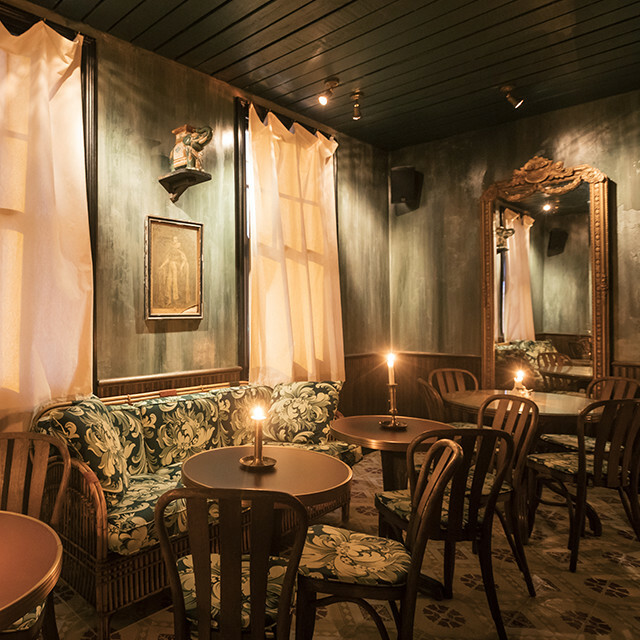 Zebra Bar is an enjoyable 10 minute walk down Enmore Road from Newtown station. Enjoy the buzz of King Street on your way to our market filled with local designers and quality Australian made fashion, accessories and homewares. 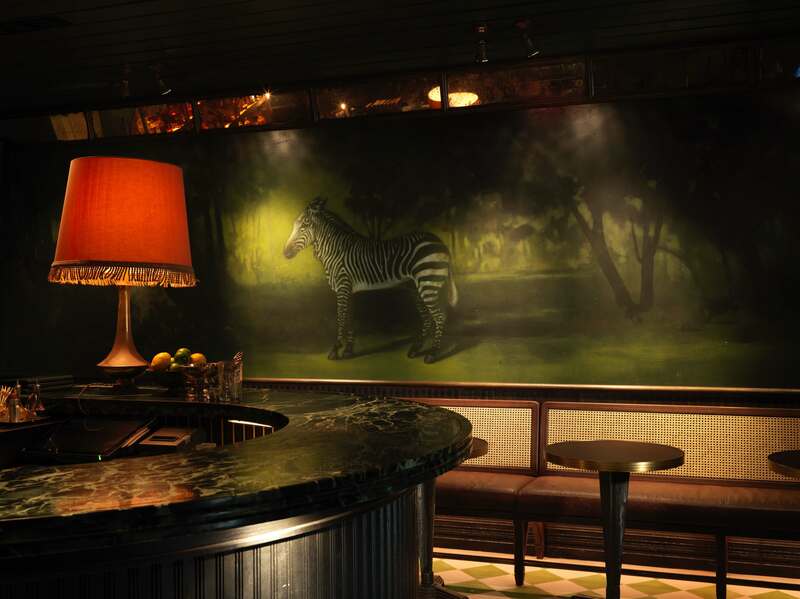 Zebra Bar, aptly named due to the large zebra mural on the wall, is a great nook for an intimate tipple. 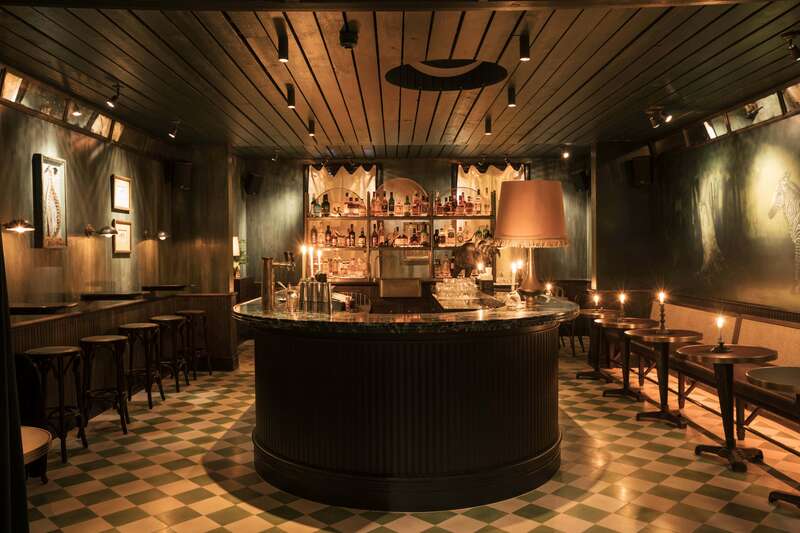 Checked black and white-tiled floors, a dark green marble bar and gold accents add to the yesteryear feel. 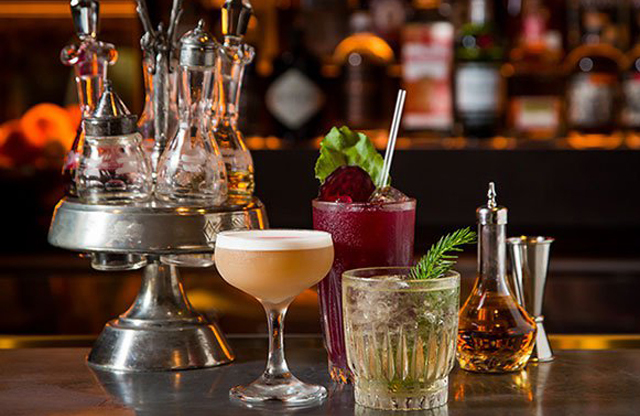 The cocktail list is full of classics, yet errs on the unusual side, think absinthe, or a shitake mushroom in your Bloody Mary. The space seats 40 which is ideal for group bookings. Keep us in mind for your next event.